- Are you able to sustain yourself and your household without a steady income for at least a year? - When do you expect your business to generate a substantial profit? Now is a good time to invest in a business advisor to check everything over with you. RBSS Consulting has Business Startup Consultants in Romford. Do you need help starting your business? 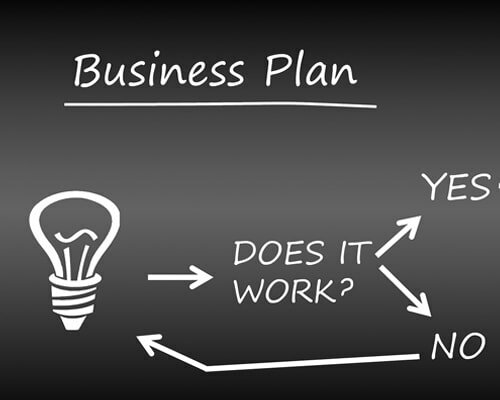 RBSS Consulting Ltd will guide you through these matters with comprehensive business planning. Our new business consultants can teach you about how to raise finance. We evaluate Peer to Peer Lending (P2P) and how to access their investors. We look at start-up loan providers and what they require for you to draw down funds from them; venture capitalists and how they work, as well as angel investors and what they look for in funding start-ups. "I was given a specialist self-employment business adviser from RBSS Consulting. They gave me all the information I needed and helped boost my confidence to make the step into employment again – this time as my own boss." What we offer depends on your approach. You are welcome to come to us with an idea and a hands-off approach, meaning that we will develop your concept from beginning to end with minimal input. If you prefer the discovery process and want to develop your business from the ground up, our business startup consultants can present ideas and concepts to help guide you along the way. Our clients that have existing businesses prefer the former approach. If this is your first independent enterprise, we recommend the latter because you will discover with our New Business Consultants more about yourself and your industry in the process. "Thanks for solving my cash flow problem with helping us raise £18,000 for our Restaurant Le Taliet. Your Business Adviser was professional, very helpful and patient with us. We appreciate that a lot."